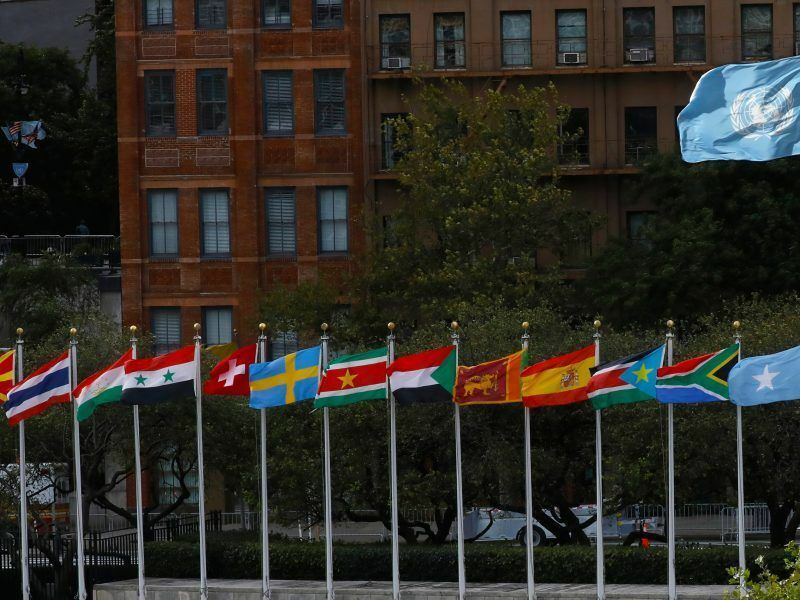 Germany said Friday that Russia had "de facto invalidated" a landmark Cold War missile reduction treaty which the US is poised to abandon, with Europe anxious at the prospect of a new arms race. 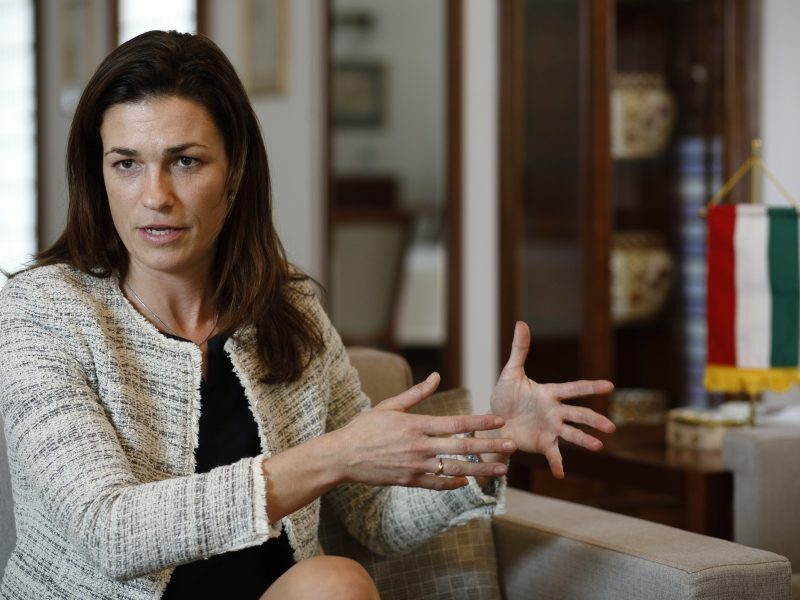 The current European Parliament should make no decision on issues related to migration and rule of law as it does not represent the will of EU citizens, a high-ranking Hungarian government official told EURACTIV Croatia in an interview. 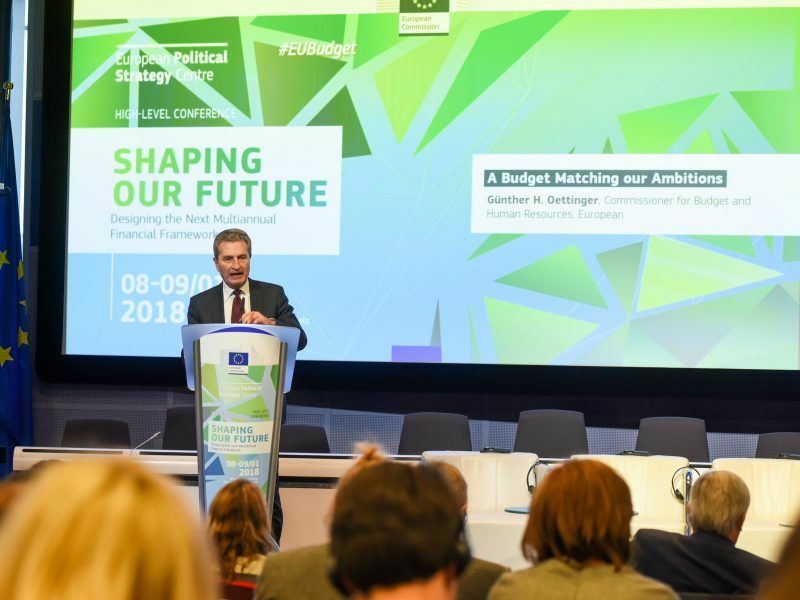 European Union countries that undermine the bloc's democratic principles could lose EU funds, under a draft law backed by the European Parliament on Thursday (17 January). Hungarian Prime Minister Viktor Orbán on Thursday (10 January) said he hoped the next European Parliament will be dominated by anti-immigration forces. 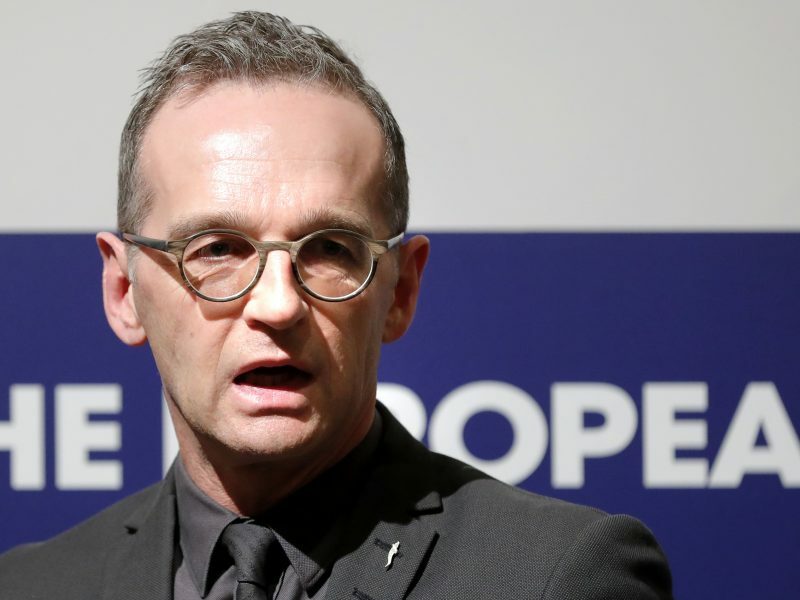 He also criticised France and Germany in blunt terms, saying he "must fight" French President Emmanuel Macron. 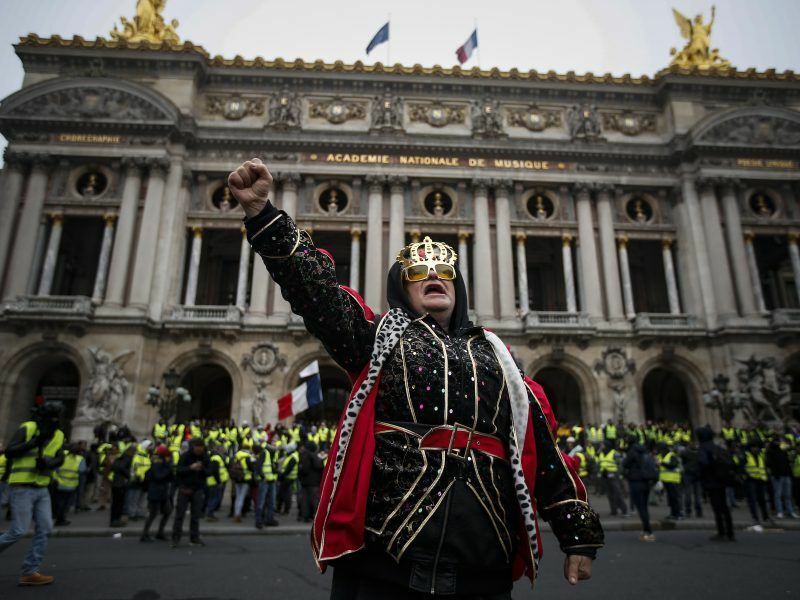 The yellow vests in France and Belgium may be only the tip of the iceberg of a major social upheaval ahead of the European elections, with a common denominator: people protesting their worsening living standards do not want to be represented by the existing political forces. 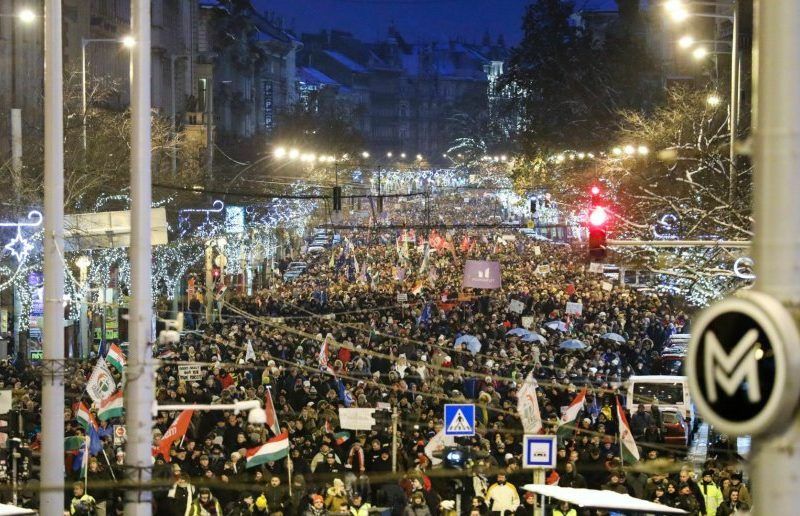 Hungary protests spark opposition coalition – but will it last? 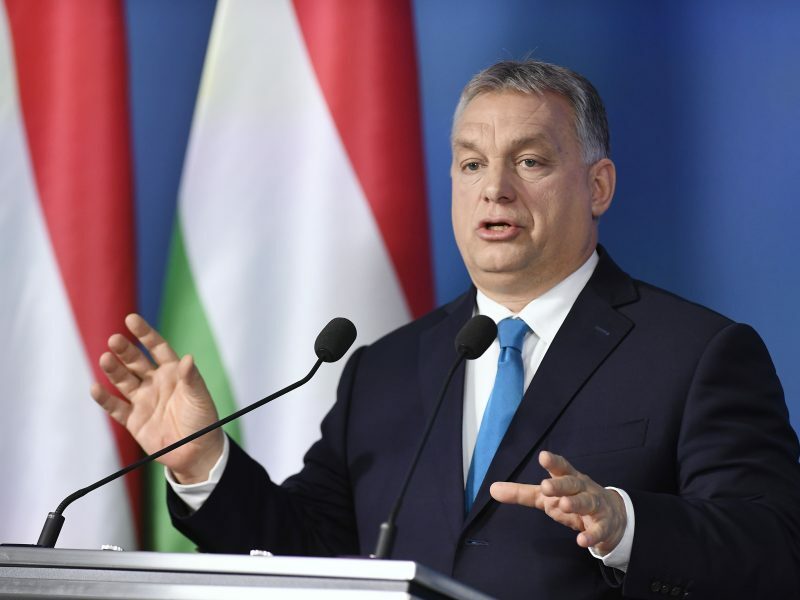 Week-long protests in Budapest have forged fragmented opposition parties into a rare coalition against Viktor Orbán, drawing young Hungarians into the streets to demonstrate against what they see as his increasingly authoritarian rule. 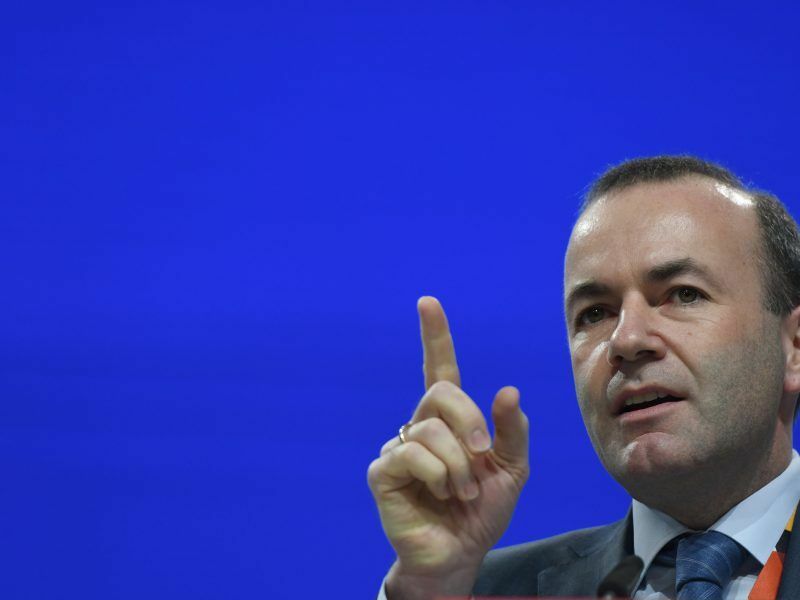 For the European People's Party, it is clear that Europe must stand by its principles and defend the rule of law, Manfred Weber, the head of the EPP group in the European Parliament, told EURACTIV Poland. 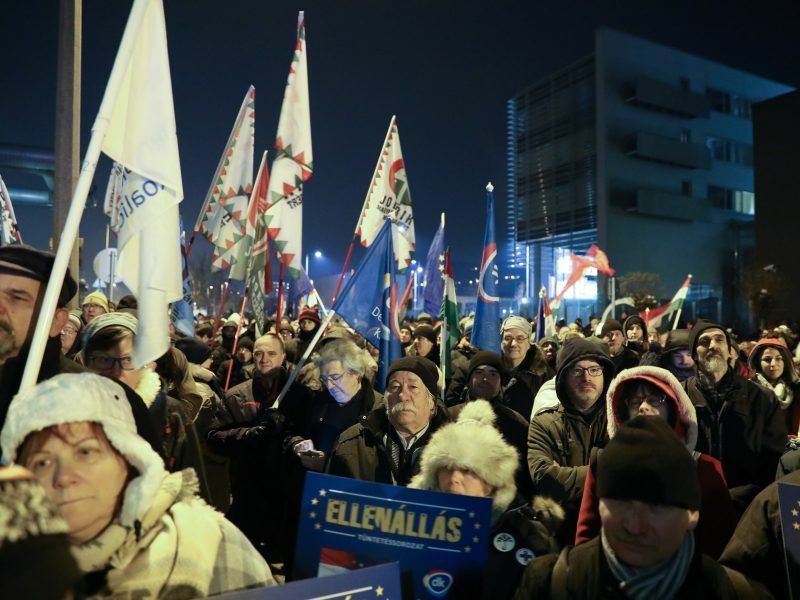 Security guards ejected two independent lawmakers from Hungary's state television building on Monday (17 December) after they tried to read out a petition, a day after police used tear gas against pro-democracy protesters in Budapest. 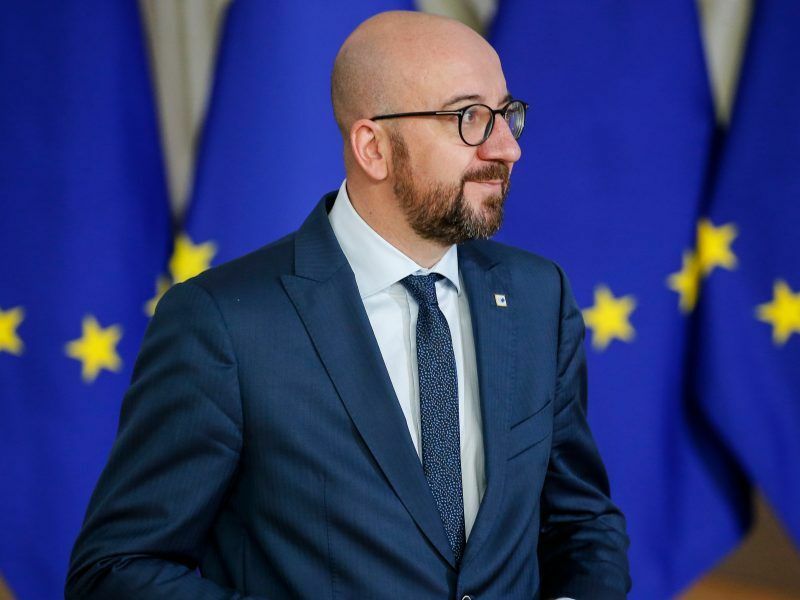 Belgian Prime Minister Charles Michel said on Friday (14 December) EU countries that show no solidarity in the management of migration open the debate about whether they have a place in the Schengen area. 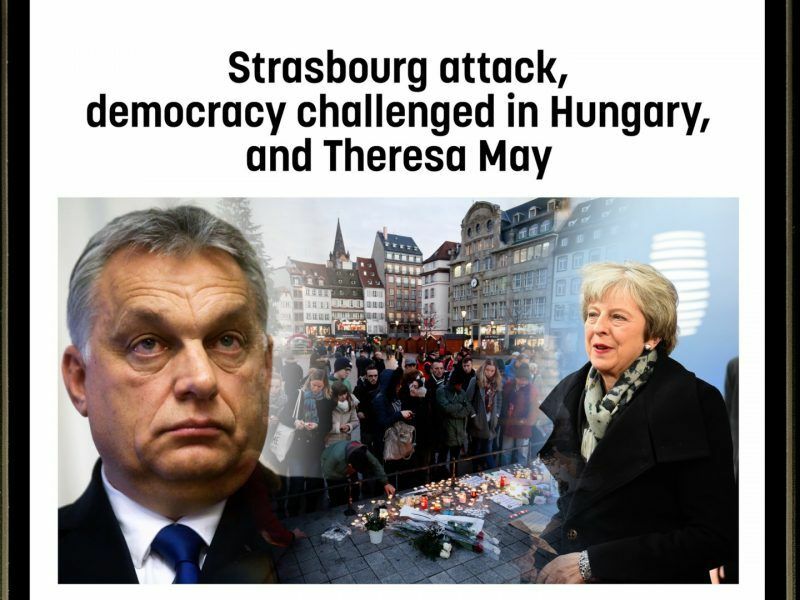 Outrage over Strasbourg attack, democracy in Hungary continues to crack, and Theresa May avoids the sack. 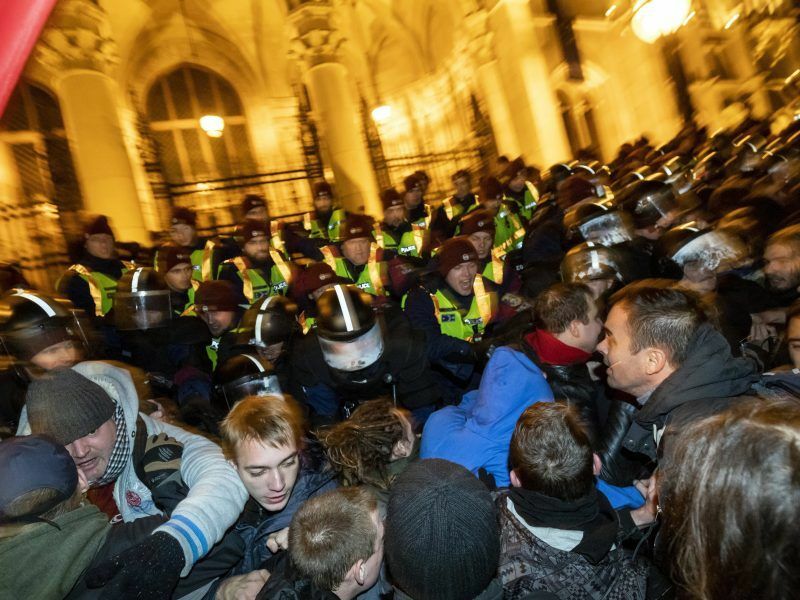 Rare scenes of chaos gripped the Hungarian parliament Wednesday (12 December) as it passed a controversial judicial reform, as well as labour legislation that critics call a "slave law". 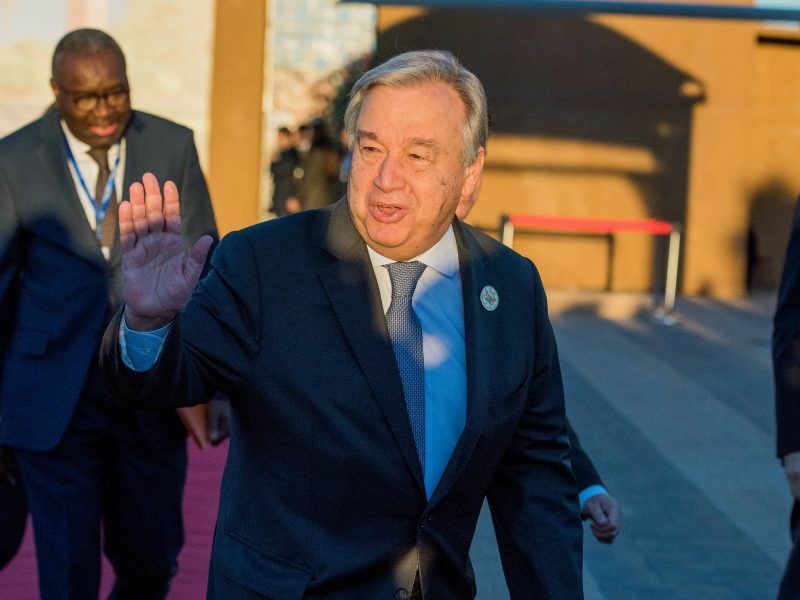 A United Nations conference adopted a migration pact in front of leaders and representatives from over 160 countries in Morocco on Monday (10 December), despite a string of withdrawals, including several EU countries, driven by anti-immigrant populism. 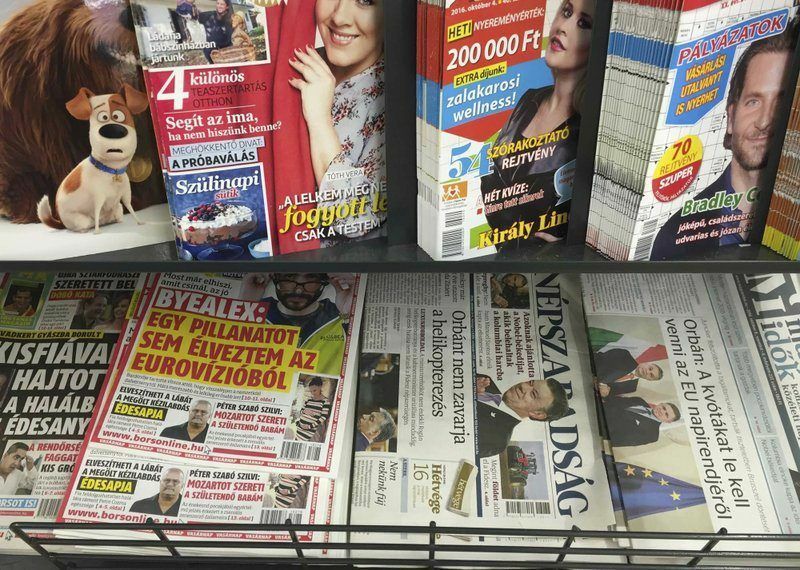 Hungarian Prime Minister Viktor Orbán has exempted a mammoth pro-government media group from scrutiny by the national competition watchdog, according to a decree published late on Wednesday (5 December). 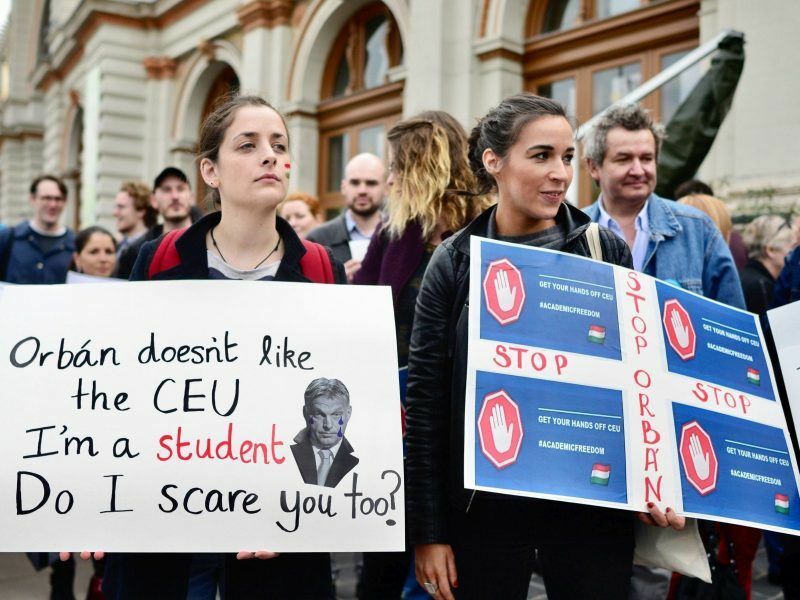 Hungary's Central European University, founded by George Soros, said on Monday (3 December) it has been forced out of the country in "an arbitrary eviction" that violated academic freedom, and confirmed plans to enrol new students in neighbouring Austria next year. 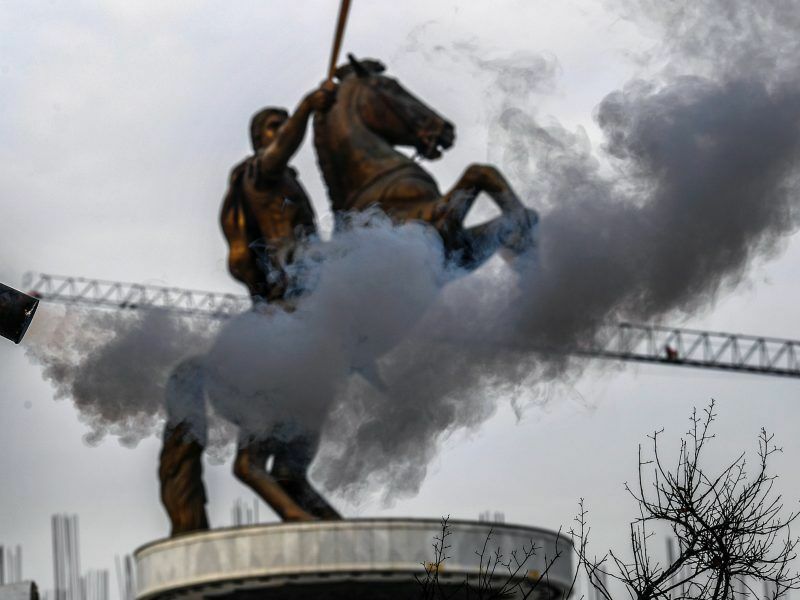 Macedonia's lawmakers moved closer on Sunday (2 December) to rename the country and remove a key hurdle on the road to breaking a decades-long stalemate with Greece. 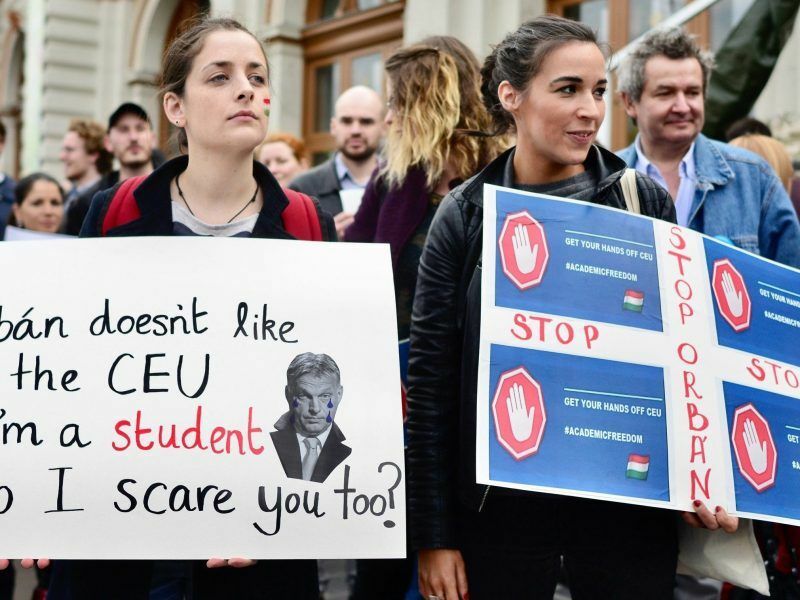 Just days from a deadline to settle a legal dispute with a university founded by US billionaire George Soros, Hungary's foreign minister indicated Wednesday (28 November) his government will not back down. 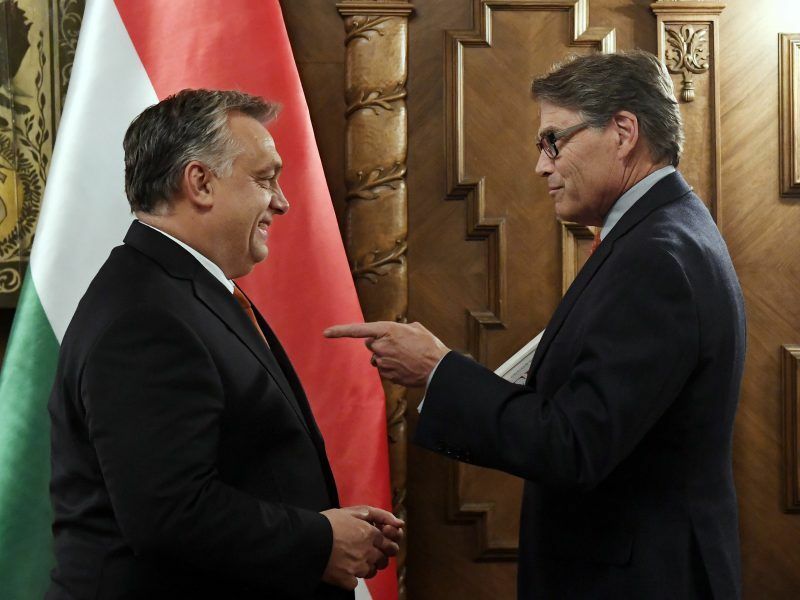 The US has repeatedly taken position against Nord Stream 2, a Russia-sponsored pipeline planned to bring gas to Germany under the Baltic Sea. But this time Washington took position against another such pipeline, bringing Russian gas under the Black Sea. 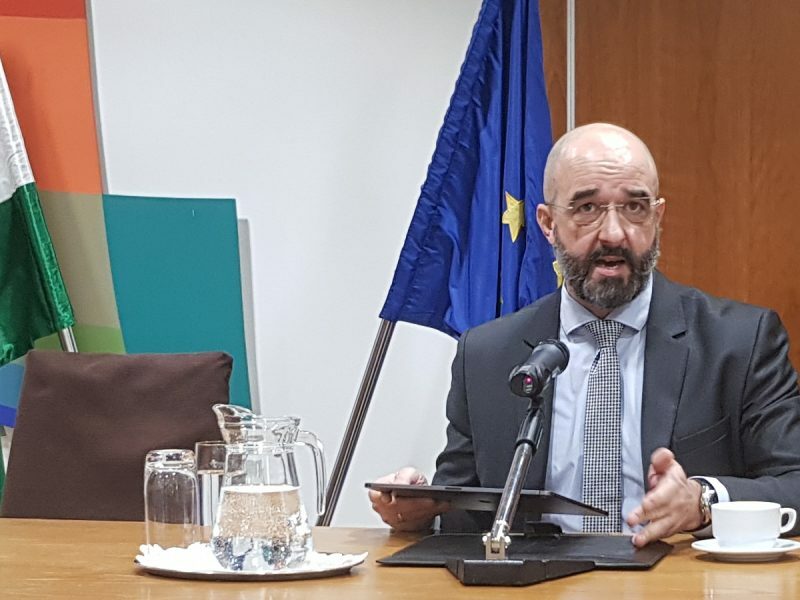 Bulgaria has become the sixth EU country after Hungary, Austria, Poland, the Czech Republic and Croatia to signal that it will not sign the global migration agreement at a ceremony in Morocco in December. 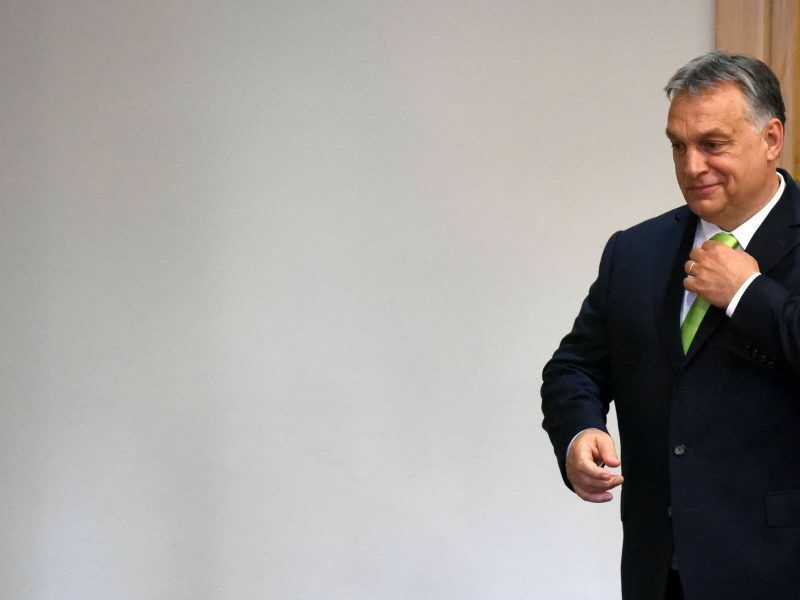 A police decision to close a corruption probe linked to Prime Minister Viktor Orbán's family "strengthens doubts" about the independence of Hungary's law enforcement bodies, an EU official said Wednesday (7 November). 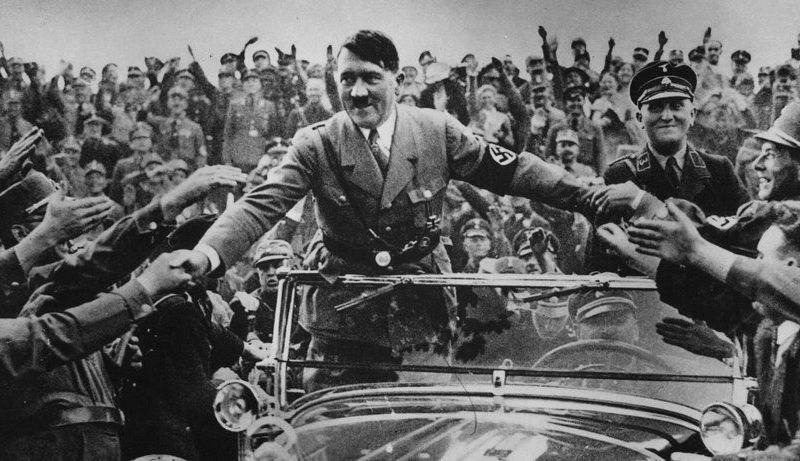 French President Emmanuel Macron has warned Europe of a return to the 1930s because of the spread of a nationalist "leprosy" across the continent, in an interview published Thursday (1 November). 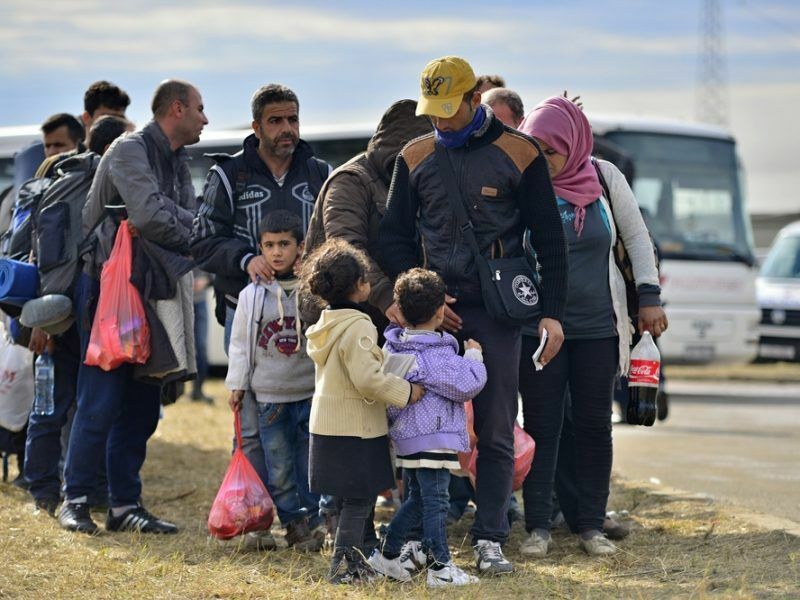 The Supreme Court in Hungary, a country known for its tough stance on migration, has cleared of all charges the camerawoman who kicked refugees live on camera at the Serbia-Hungary border in 2015.